Full Bench of Madhya Pradesh High Court today, in Jonathan Allen Vs Zoom Developers Private Limited held that unpaid wages/salary of the workman/employee is a “debt” to be paid by the Company. Bench comprising of the Chief Justice A.M. Khanwilkar, Justices ShantanuKemkar and J.K.Maheshwari held that the employee of the Company has locus to file Company Petition in respect of his unpaid wages/salary and emoluments, as having been filed by a creditor of the Company. Over ruling its judgment in Pawan Kumar Khullar vs Kaushal Leather Board Limited (AIR 1996 MP 85 ), the court said “With utmost respect, we disagree with this opinion. It is not possible to countenance that unpaid salary is not a debt”. 433(e) of the Companies Act says that“A company may be wound up by the Court, if the company is unable to pay its debts”. 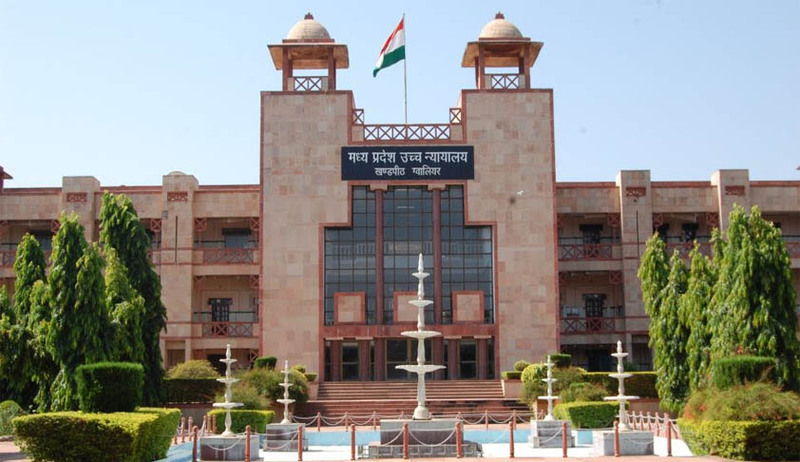 In Pawan Kumar Khullar vs Kaushal Leather Board Limited (AIR 1996 MP 85 ) the MP High Court (Single Bench) had held that “There is difference between debt and salary. The salary is the remuneration paid to a person or employee in lieu of services rendered by him/her whereas debt in not remuneration. Debt is something which is borrowed by a person on settled terms and conditions and settled rate of interest and can be re-settled between the parties.” Correctness of this decision was also to be answered in reference. The Court held that remedy provided under Section 433 and 434 of the Act is to all the creditors, known by whatever description – be it, in respect of goods purchased from them or services rendered by them, as the case may be. It is not possible to exclude one amongst those, considering the sweep of Sections 433 and 434 and in Section 439 of the Act, the court said. The court also referred the decision by a Division bench of Andhra Pradesh High Court in M. Suryanarayana vs Stiles India Ltd and that by Delhi High Court inArgha Sen vs Interra Information Technologies (India) Pvt. Ltd. The counsel for the Respondent Company shared with the court his apprehension that the aforesaid interpretation may result in encouraging avoidable litigation to be filed by the disgruntled employees and Trade Unions. The court opined “The provision, such as, Section 439 read with Sections 433 and 434, providing for remedy to class of persons, cannot be interpreted on such apprehensions.”. However the court clarified that it has not expressed any opinion on whether the Trade Unions have locus to espouse the cause of workmen/employees regarding unpaid salary/wages against the Company by way of a Company Petition. “That question can be decided in appropriate proceedings, as it is not relevant in the present case”, the Court said.